Hello ladies!!! !~~ I'm going to show you my favorite natural lashes at the moment!! 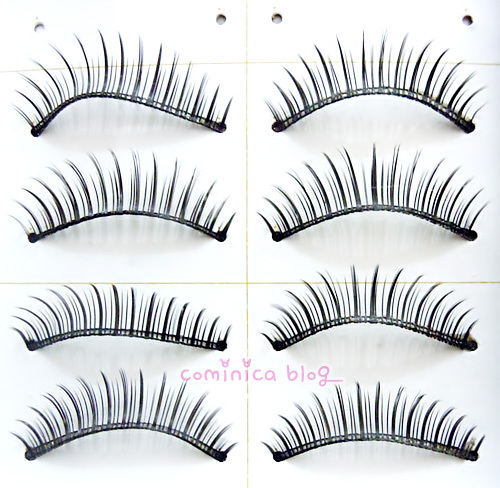 This false lashes is sponsored by BornPrettyStore, you'll get 10 pair of this false lashes in one box. 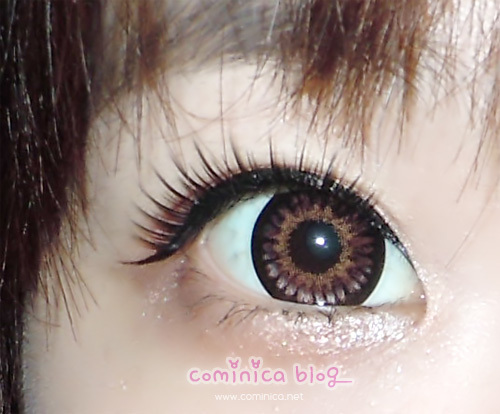 The price is really affordable, looks so natural when use on my eyes~!! ❀ They are very easy to use and can be used for many times if using properly. On both eyes, looks really natural and I love this look for casual time. 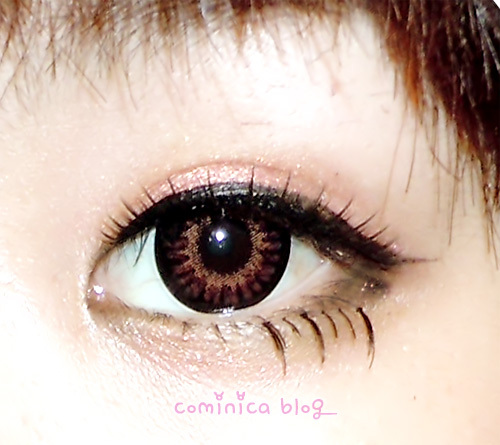 The false lashes is soft too and doesn't look weird on my eyes, the shape is suit my eyes nicely! XD Easy to bend and not can be use again for many times. *on my own experience. Some pictures of this look. I just ordered a whole bunch of stuff from there :3! I love the store so much! You look really great with these. I didn't think they'd be good quality since they're so cheap but they look really nice! whoa! I've never used falsies before. Those look so pretty though! Lovely blog hun! keep up the great posts! Now following you! Follow me back ? Awesome lashes! :D they look great! Those lashes look really good. You do the dramatic look so well, though you work this well too :) I am looking for new lashes to try, and seeing how good these look on you makes me want to get a set for myself. I am looking for something natural for work and it seems like those fit the bill. love the lashes, u look great with them! I honestly love fake lashes, but the dramatic ones I use for events and usually at night when going out. I love how the lashes look on you, usually the individual ones are not my choice because they are more permanent. I like using them for the night and disposing of them and using a new one the next time I put them on.